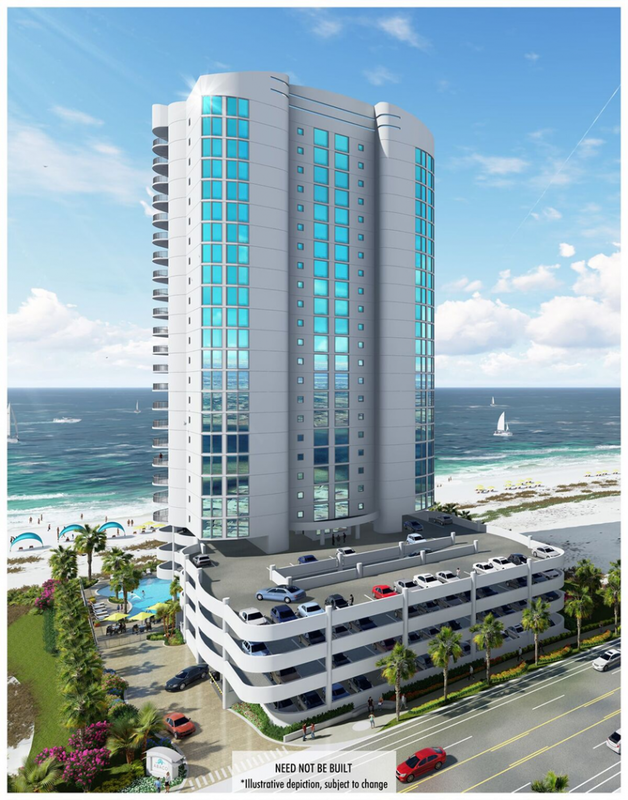 New Pre-construction Opportunity in Gulf Shores, AL! 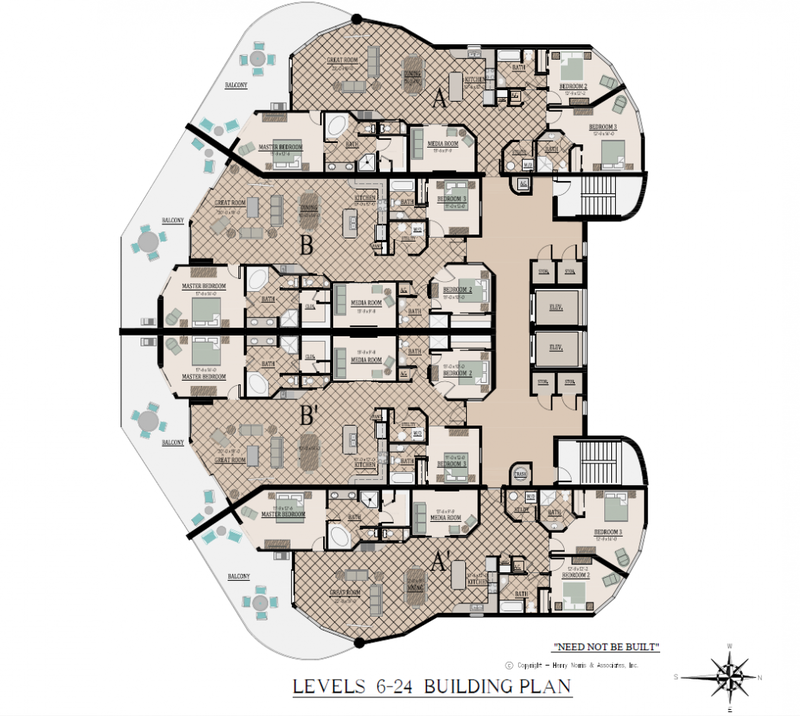 A new pre-construction condominium coming to Gulf Shores AL, called ABACO, Gulf Shores like you’ve never seen it before. 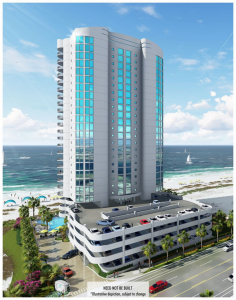 Briefly, ABACO will be a 24 story, poured in place, all concrete and glass structure. 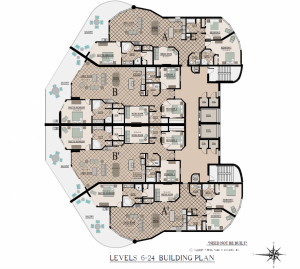 There will be 78 direct Gulf Front units, 4 per floor. Interior units will be 2,080 sq. 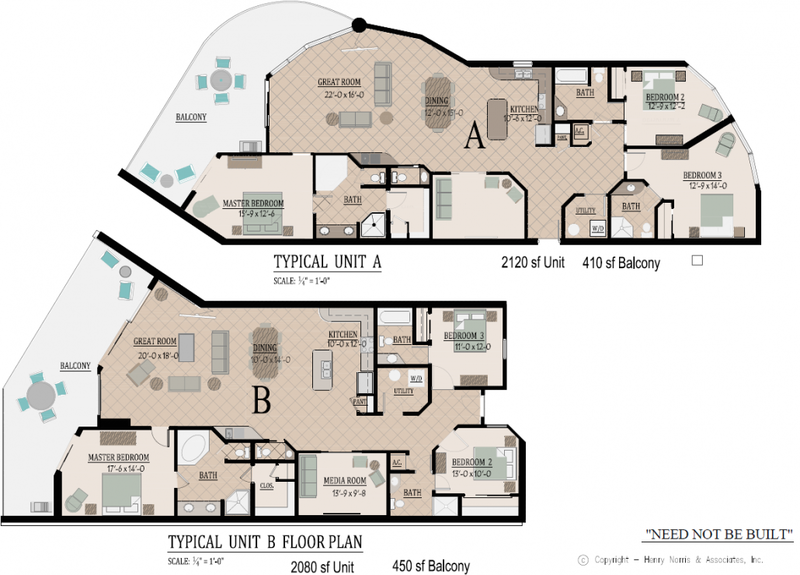 ft. and corner units 2,120 sq. ft. 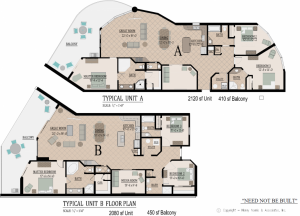 Spacious, three-bedroom plus media room / office, three and one-half bath residences with innovative floor plans over 2,000 sq. ft.
Special financing program is available. In my opinion ABACO will be the most spectacular project ever seen in Gulf Shores and on par with anything ever built on the Alabama Gulf Coast. Now taking reservation! Please contact us for details and RESERVATIONS at 251-948-5200.